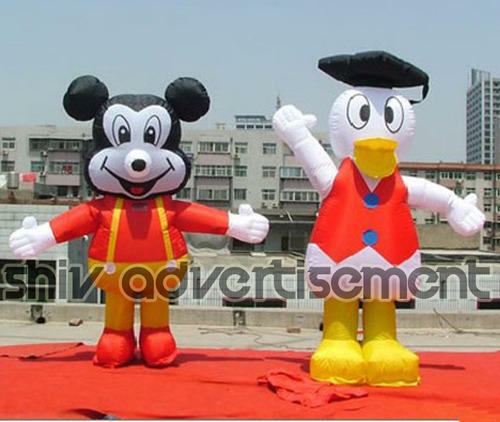 We are leading service provider for Cartoon Mascots. 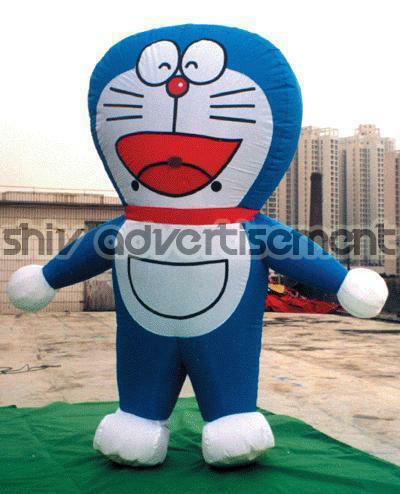 Assisted with vast industry expertise and proficiency in this arena, we are betrothed in offering Doraemon Walking Inflatable Advertising. To add, these services are performed under the management of skillful personnel to retain their precision and uniqueness. Together with this, these services can be acquired from us within guaranteed span of time. 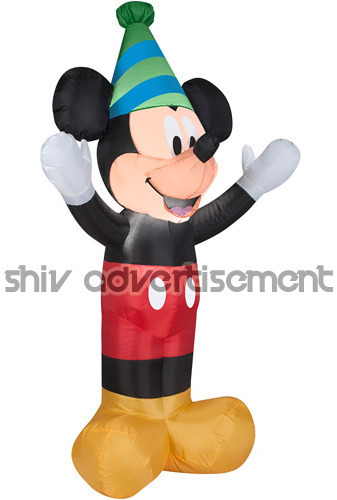 Renowned amongst one of the principal market names, we are keenly committed in rendering Mickey Mouse Walking Inflatable Advertising. A crew of assiduous personnel works in close sync with our patrons to deliver these services as per our clients’ desires and requisites. Provided services are highly appreciated amid our patrons owing to their qualities such as reliability, on time execution and cost effectiveness. 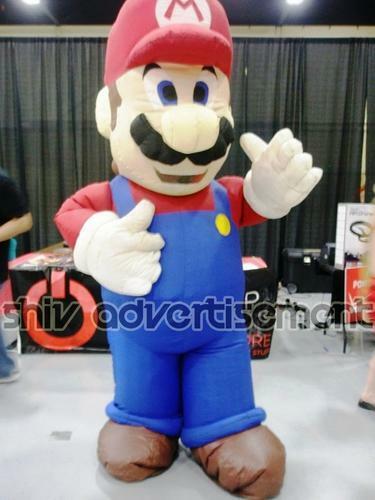 With the help of dexterous and hard-working crew of executives, we are instrumental in offering highly distinctive Mario Walking Inflatable Advertising to patrons. Provided services are executed under the strict supervision of deft personnel as per the set market norms. Together with this, these offered services are highly appreciated among clients for their cost efficiency and trustworthiness. 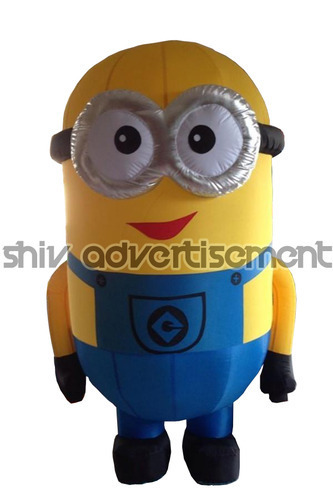 We are amongst one of the cherished business names immersed in rendering to our clients Character Walking Inflatable Advertising. Due to our efficiency, commitment, flexibility and completion on time, these services are broadly commended and cherished amid our clients. 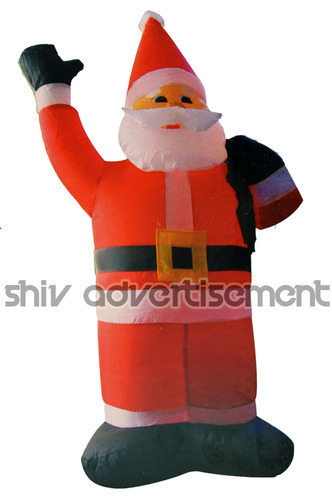 To add, these services are rendered by nimble personnel as per the patrons’ varying desires and requisites.